Subscribe to Our Quarterly Newsletter | StatsWhisperer | Statistics Training, Books, Videos & More! 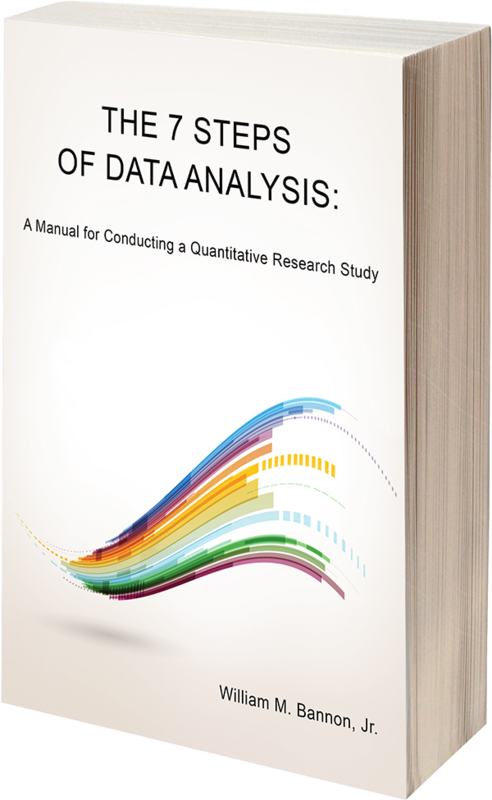 Published on a quarterly basis, it addresses a wide breadth of topics from conceptual issues & topics in quantitative research, to actual how-to instruction regarding statistical analysis. Join Now to access current & archived issues to enhance your quantitative research methods!